No time to update your website? We have a solution for you. 11 Fingers has better solutions for website maintenance. Nothing drives customers away faster than a web site with out-of-date information. 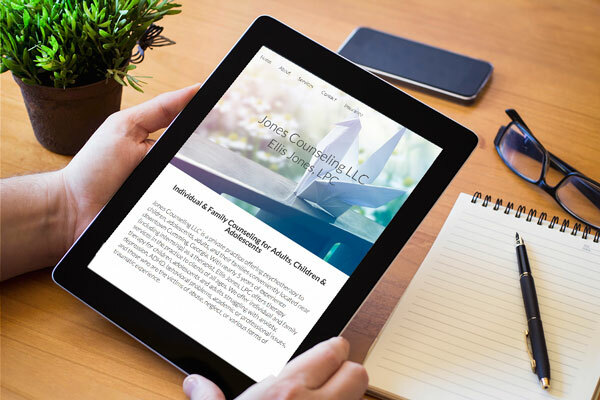 We know you need fast, efficient, DEPENDABLE website updates. You can't wait three weeks for someone to change your office phone number or include the "daily special"! You don't have time for "fiddling" with software. You have a business to run. Every website needs updating, but every business situation is different. 11 Fingers will design a plan to provide you with the right amount of support to fit your needs. Whether you are looking for a dependable partner to handle all of your website maintenance or you are interested in a simple system for updating you can use in-house, we have answers. Let's make a plan today for your website maintenance. It happens. . . Your web developer goes out of business. Your free lancer got a new job and stops answering your calls. You paid for work that was never completed or was completed poorly. We can help. Although we havn't worked with every platform out there, with more than 20 years in business we have worked with many of them. 11 Fingers can be your partner in developing a strategy that will let you move forward and get your stranded web project off the rocks and running smoothly.